CheapAir.com has announced that it will now accept dogecoin and litecoin as payment for flight and railway bookings. The online travel booking website began accepting bitcoin for flight bookings in November, and subsequently expanded its bitcoin payment service to include hotel and railway bookings. Since adding bitcoin as a payment option, CheapAir has seen a positive response from its customers, recently announcing that it had passed $1.5m in total bitcoin sales. Speaking to CoinDesk, CEO Jeff Klee said that the decision was encouraged by grassroots support from its customer base, noting that the same demographics that made its bitcoin integration a success inspired the company’s latest move in the digital currency space. Notably, GoCoin will serve as the company’s altcoin payments processor, enabling the company to accept litecoin and dogecoin in addition to bitcoin. 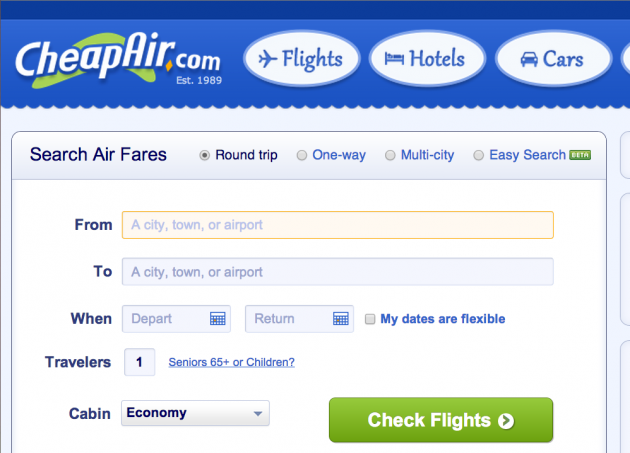 CheapAir will continue to accept bitcoin through its existing partnership with Coinbase. Klee told CoinDesk that CheapAir will utilize the same deployment strategy for dogecoin and litecoin as it did for bitcoin. This means offering altcoin support for plane and train ticket purchases and, pending on the success of the initiative, expanding from there. 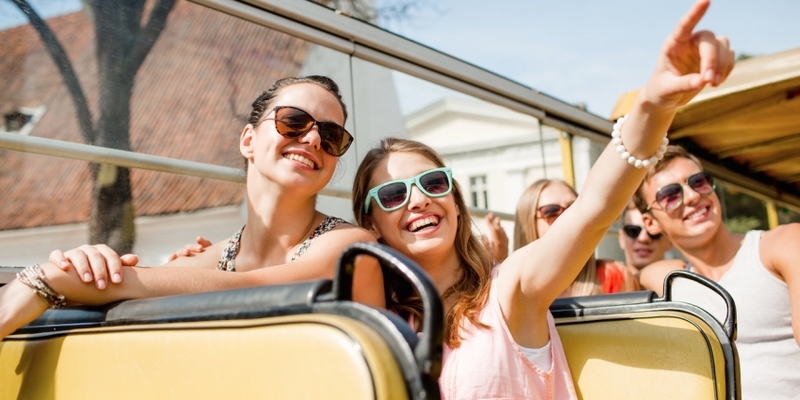 CheapAir is also extending its stable price guarantee to dogecoin and litecoin customers, offering $100 – in dollars – to those who see the price of a fare fall after they buy a ticket. Klee said that the company is working to streamline its existing system for this service, adding that it helps customers who may see some volatility in the value of their coins.